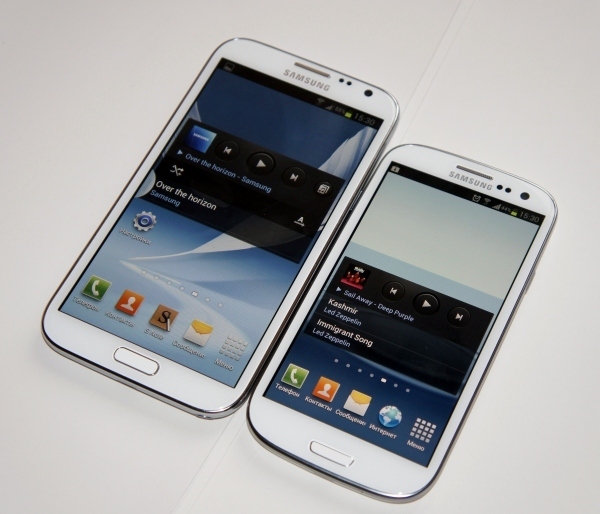 Anyone Secure version flagship smartphone, the Samsung Galaxy S4 probably need to think again. According to the software package GLBenchmark, novelty, which received the name of Samsung Galaxy S4 J Active, will be based on an older CPU than the original version. Specifically, the heart of the smartphone will serve as a good old single-chip platform Snapdragon MSM8960 (four cores with 1.9 GHz frequency). Wonder what the reasons that prompted the manufacturer resort to such castling can be long, but it is better to wait another few weeks before the official announcement and certainly official comments on the matter. 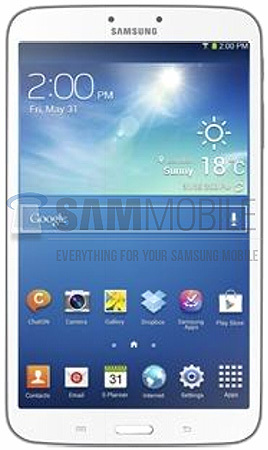 From source, you can see that the screen resolution is not changed - 1920x1080 pixels, OS version Android 4.2.2. 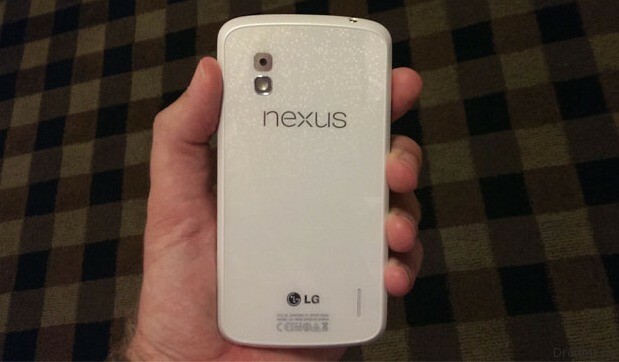 Due to the earlier rumors many users expect from Google I/O 2013 presentation of the new white Nexus 4. Although this did not happen, the resource Android and Me managed to get their hands on this smartphone. 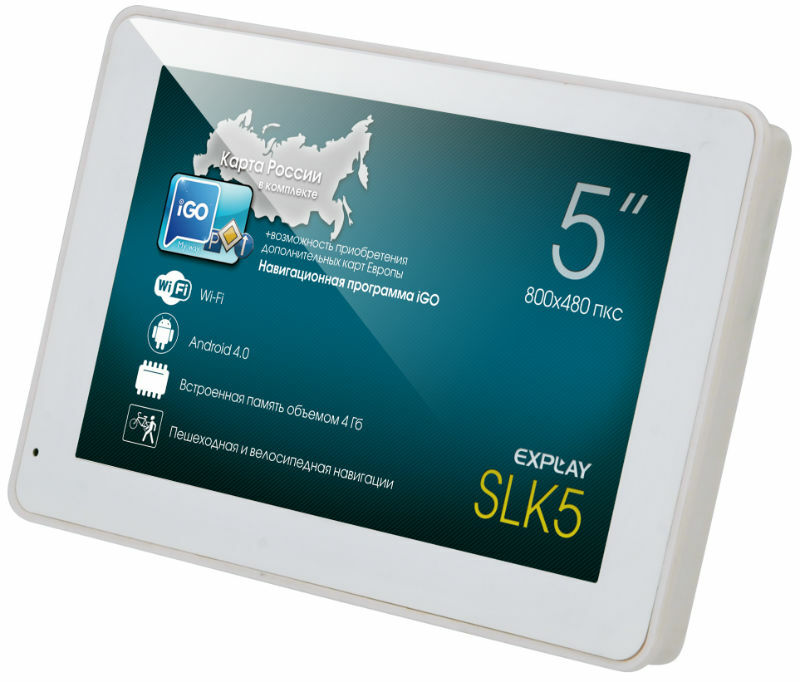 For the summer season of Russian company Explay announces a new model Navigator – SLK 5, running the operating system Android 4.0 and pre-installed navigation software – IGO. Next year In tablets in HD versions can spread displays the size of 7-8-inch, the source said. In support of these predictions, he cites the first attempt to test the market, taken by such companies as Getac Technology and Panasonic. According to him, manufacturers of PC in HD versions really are looking at the market tablets with screens measuring 7-8-inch. 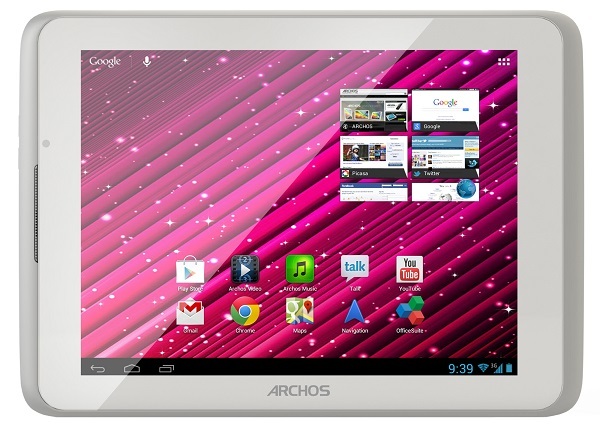 The Company Archos has officially unveiled its new tablet PC called the Archos 80 Xenon. 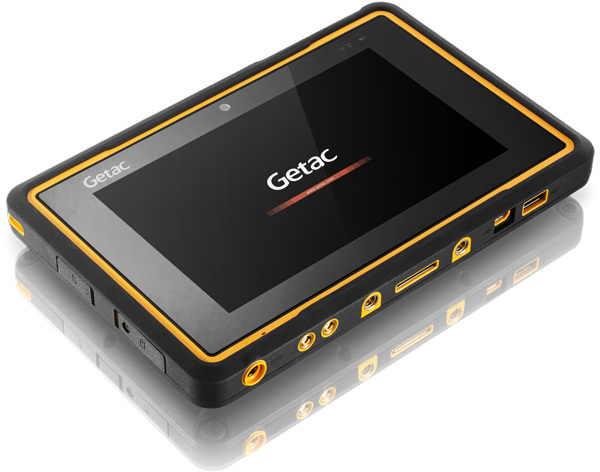 Recall that the tablet was seen previously in online stores in Europe, which was sold at a price of 160 to 226 Euro. The Company Wexler has begun accepting pre-orders for a very interesting new 7-inch tablet Wexler.Tab 7iD, which became a feature built-in 3G module. 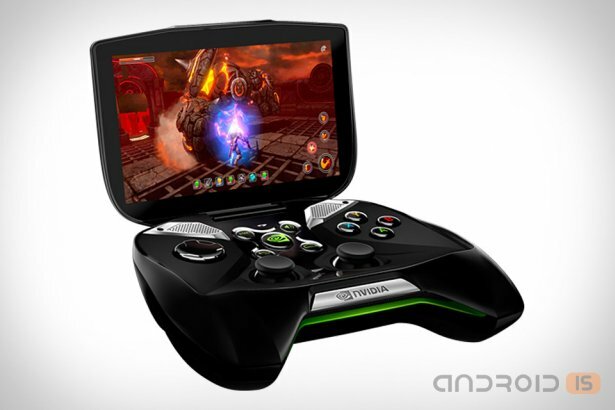 Scheduled for June retail sales of the first gaming console Nvidia - Project Shield, traditionally, ahead of the opening pre-orders for the new product, the launch of which is scheduled for may 20. 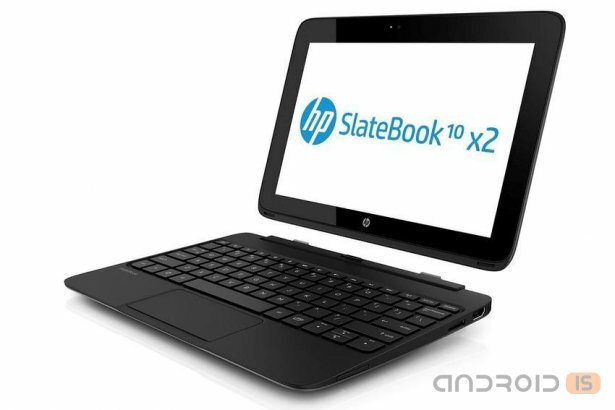 After less than two weeks after the leak of information from the AnTuTu benchmark, HP officially announced its first Android laptop SlateBook X2. Just last Google I/O 2013 proved to be quite scarce in announcements of devices. However, this is a new course of and has said Sundar Pichai (Sundar Pichai), replaced a couple of months ago Andy Rubin (Andy Rubin) on the post of the head of Android at Google. However, one device during the opening speeches provided, and the Samsung Galaxy S4 Google Edition, which can be attributed to the line of Nexus. Held the opening ceremony of the Google I/O 2013, a conference for developers specializing in the products the Search Giant seriously surprised the community. Until the last moment everyone was waiting for that Google will unveil a new version of Android, its mobile OS, but this event did not happen. However, the company announced a set of services and API that would be pulled on the whole update. According to data published by the source, followed by a seven-inch model, which has officially, the range of tablets Samsung Galaxy series Tab 3 will be replenished and eight-inch. Her debut is expected in late June. 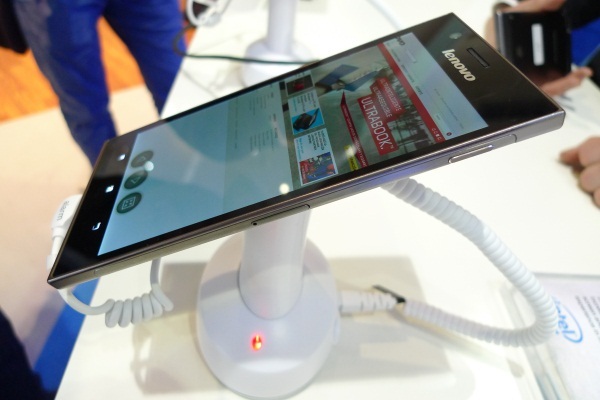 Sales of top-end smartphone Lenovo K900 was launched in China on 6 may. Today, the company decided to organize the event with the announcement of the device, with the participation of NBA star Kobe Bryant (Kobe Bryant). However, we are interested in is not the event itself, and the official price of the long-awaited smartphone. How many manufacturers of smartphones running the Android OS, you know? Probably many, not even touching the frankly Chinese firms to call a couple of dozen companies. All these companies produce several models a year (and some a few dozen). According to Strategy Analytics, in the first quarter of 2013, these companies were able to obtain an overall operating profit of $ 5.3 billion. However impressive otherwise. 94,7% of this amount, which amounts to 5.1 billion dollars, accounted for one company — Samsung. Company "Doctor Web" to announce the release of the eighth version of Dr. Web for Android. The main features of version 8.0 — significantly increased speed of scanning on multi-core smartphones, support Android 4.2 OS, the ability to use multiple trusted SIM cards for anti-theft. Interesting study conducted by the analytical Department of company IDC. According to the study, the share of sales of devices with Android OS on the Russian market increased from 39.7 to 70.9 percent compared to last year. This study was conducted at the request of the company Mail.ru. The conference MedPi, which currently takes place in Monaco, the Chinese company ZTE announced a new smartphone Grand X2. The model looks really attractive - slim body with rounded edges in the front is somewhat reminiscent of the iPhone5. Just recently, well-known Chinese manufacturer tablets Cube Technology announced a new tablet PC Cube U35GT that is a cheaper alternative to the American iPad mini. The Infamous Acer Iconia A1, which was announced in April of this year, should soon appear on sale, is scheduled for release on June 3. 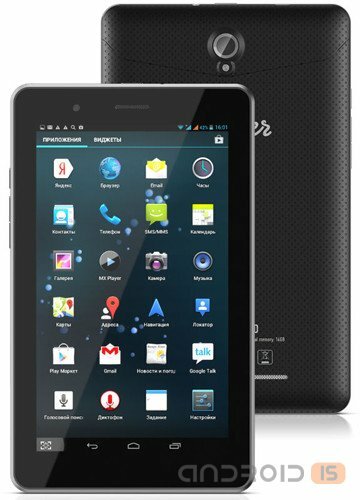 Despite the rules, Russian retailers have already determined the cost of this tablet on the Russian market, and the price to inflate and left it on the European level – 7900 rubles. Yesterday, on may 15, 2013 in San Francisco kicked off the conference Google I/O, which is held annually. The main conference focused on the involvement and participation of mobile application developers for Android OS. Also, ordinary users, who were also invited to the conference, you can learn many new and interesting things. 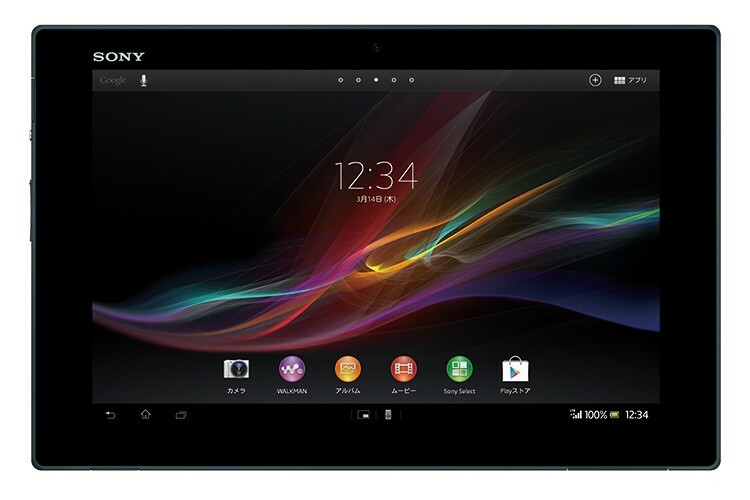 Sony announced the pricing and release date of the tablet PC Sony Xperia Tablet Z, running the Android operating system.